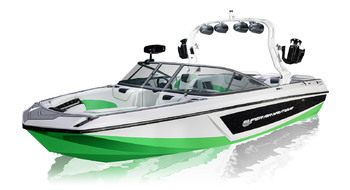 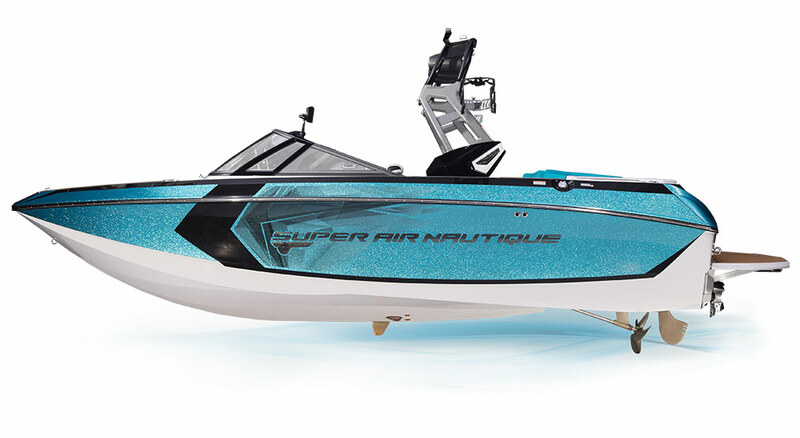 The Super Air Nautique G21 is without boundaries bringing twenty-one feet of award-winning G-Series performance with every pull. 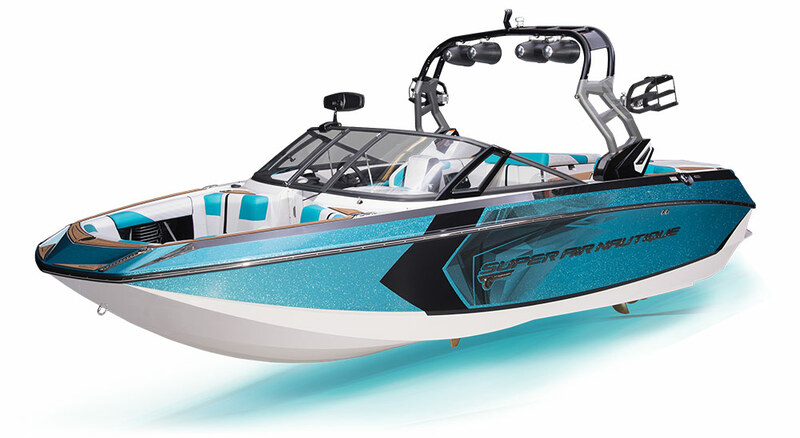 Unmatched in the ability to transform the wake and wave into perfection for every rider, the G21 specializes in fine-tuning every detail. 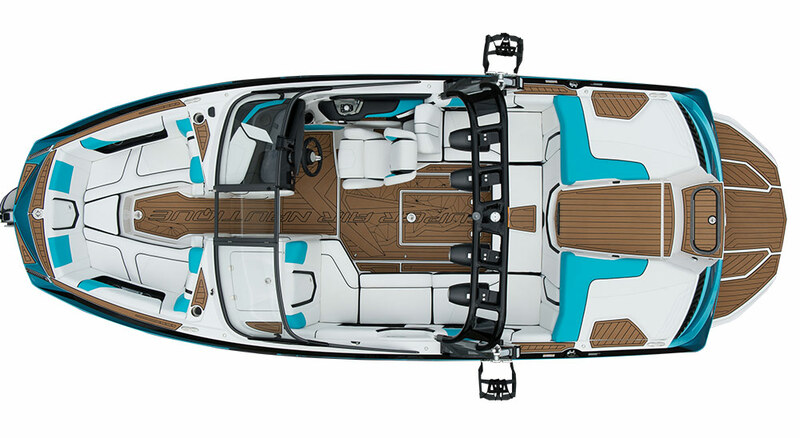 Put your perception of size on a new level in a boat that packs everything you want into just what you need. 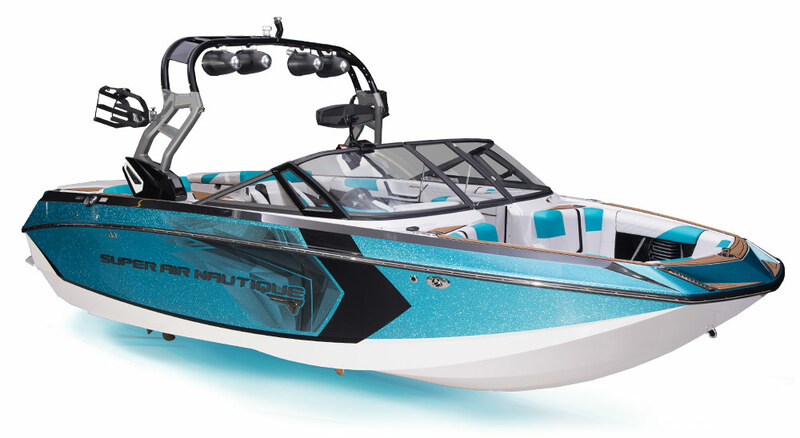 Brand-new for 2018, the Super Air Nautique GS24 is a multi-sport boat that takes the versatility of the GS-Series to the next level. 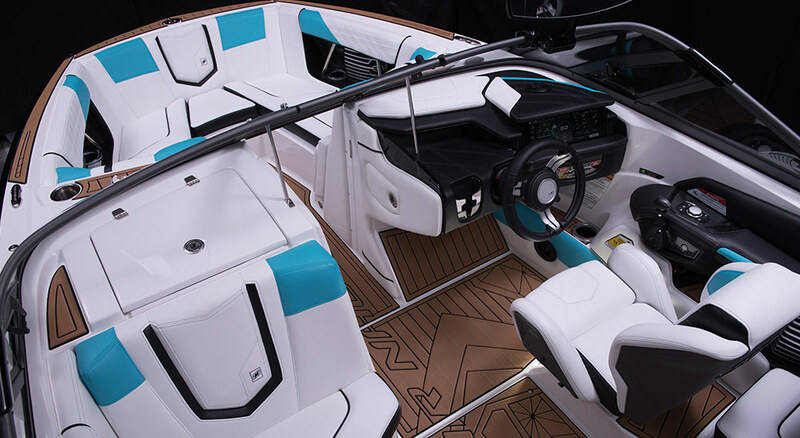 Like its smaller siblings, the GS20 and GS22, the GS24 has acquired hull characteristics from our award-winning G-Series and Ski Nautique 200 models to produce the largest, most capable multi-sport boat in the industry. 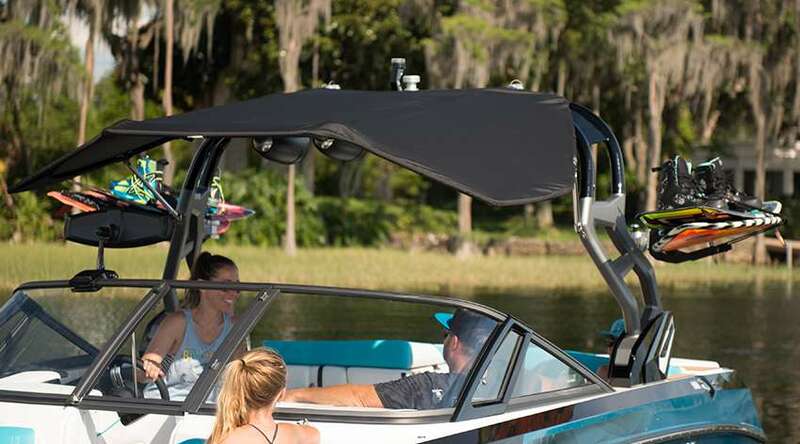 With all 24-feet of innovative technology it doesn’t leave anything to be desired; and even better, you won’t leave any of your friends or family on the dock. 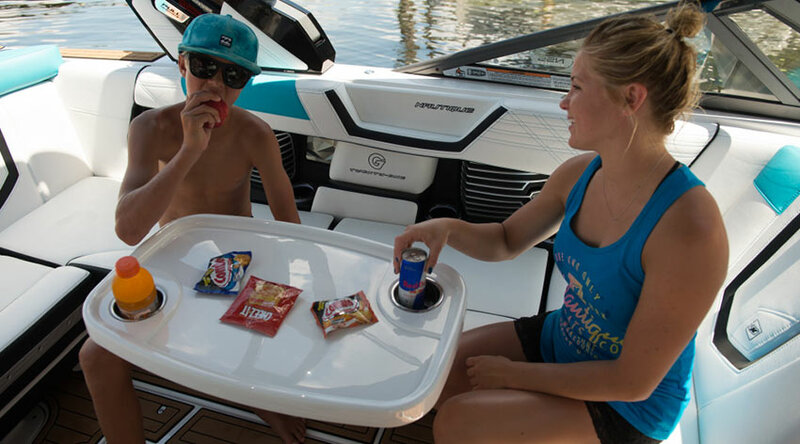 Incorporating all the amenities you expect out of a Super Air Nautique with generous room throughout, the GS24 is ready to give you and your family the best summer ever whether surfing, riding or skiing. 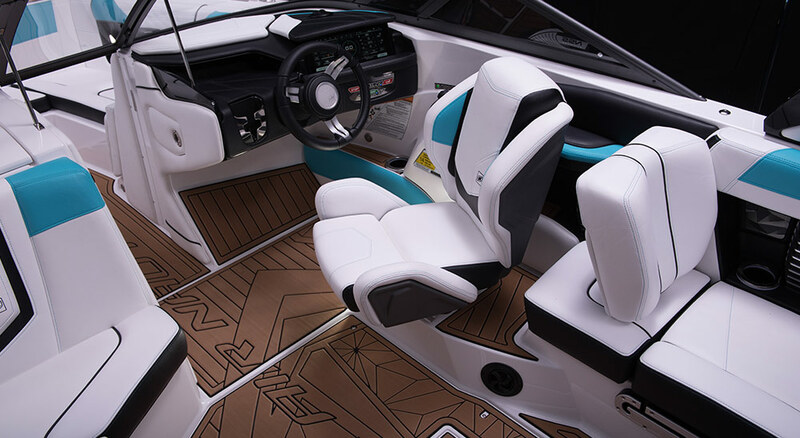 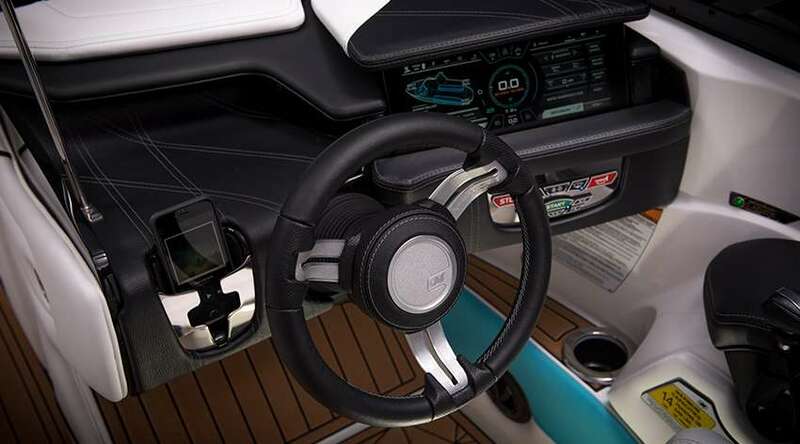 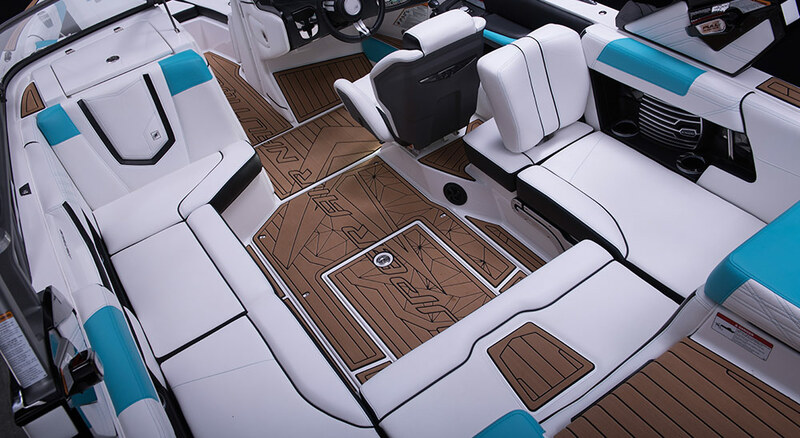 The Ski Nautique 200 â€“ Closed Bow honors tradition while progressively taking a step forward to deliver record-breaking results. 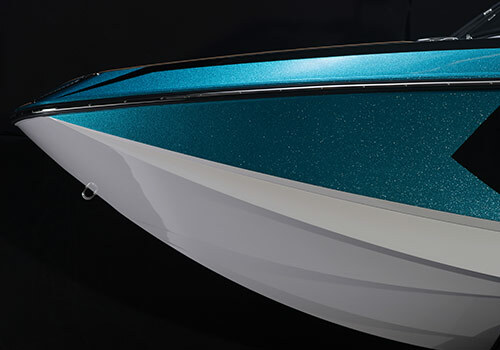 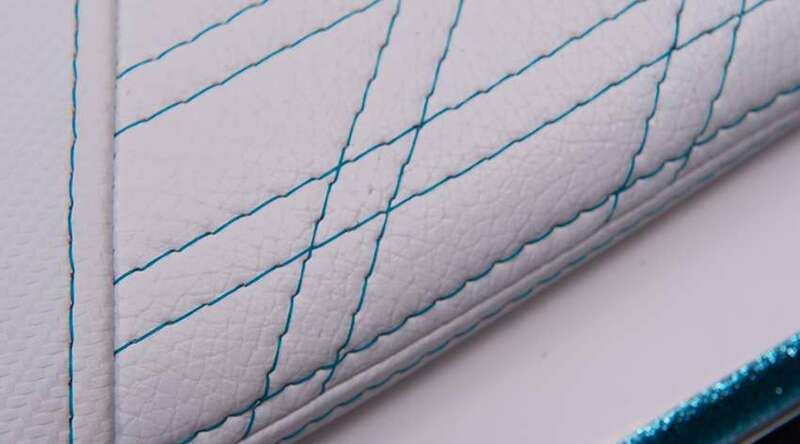 True three-event performance can only be achieved through attention to detail and an understanding of what it takes to break into uncharted territory. 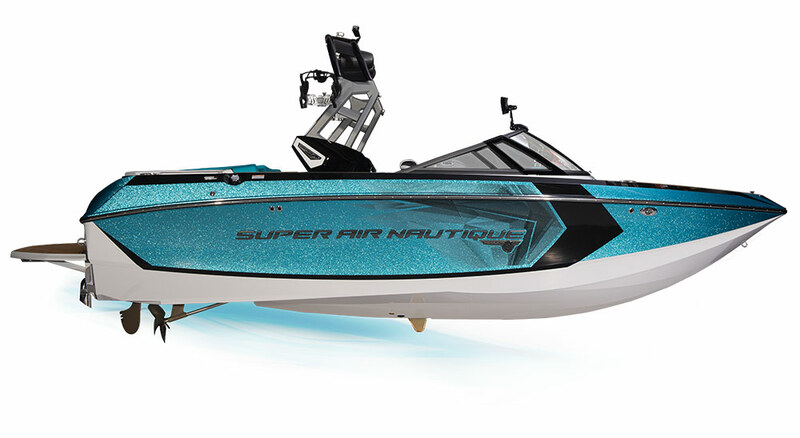 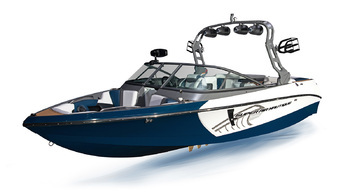 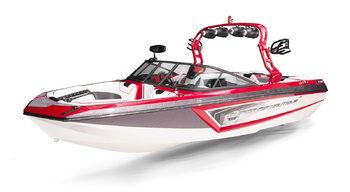 Developed among legends, the Ski Nautique 200 is a true testament to precision inspired by an obsession of excellence. 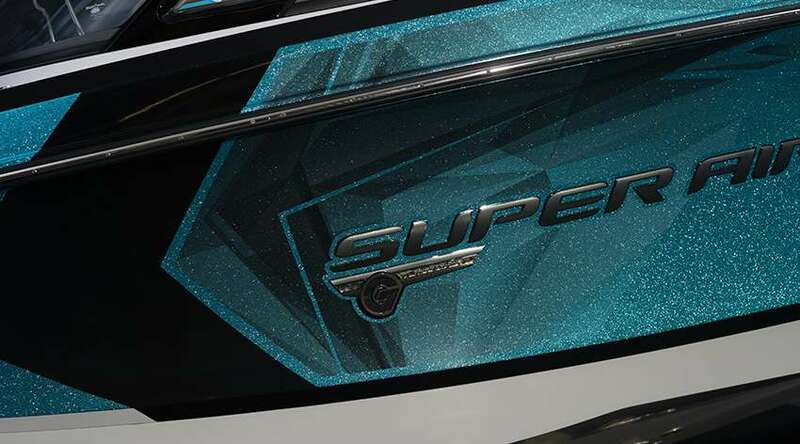 With all-new gel lines for 2018, the Super Air Nautique 210 is a tried and true hull that has delivered consistent wakeboard and wakesurf performance that you have come to expect from a Nautique. 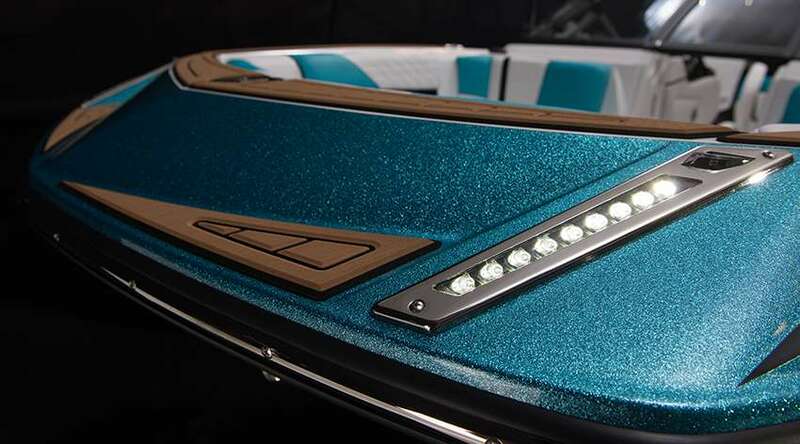 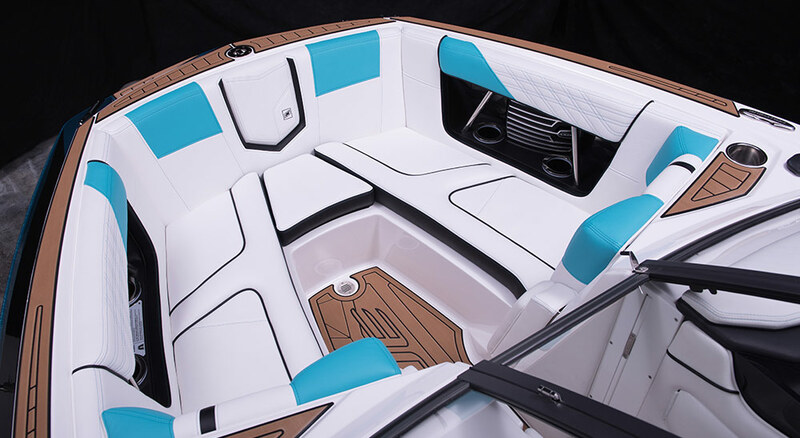 With a traditional bow, the 210 incorporates iconic Nautique lines with modern-day technology to produce this well-appointed wake boat. 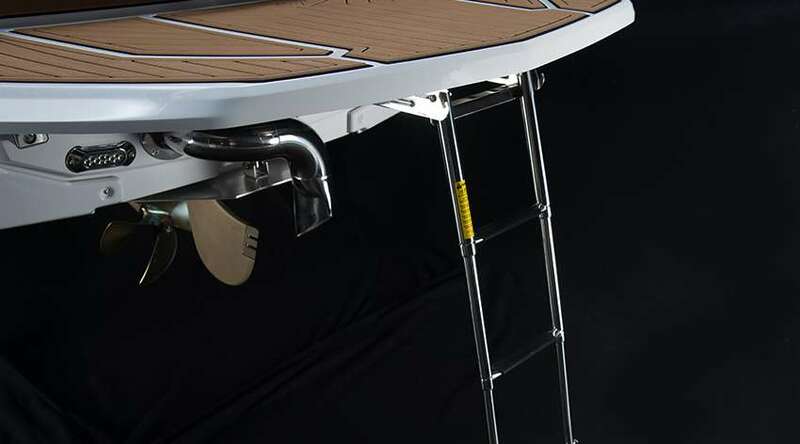 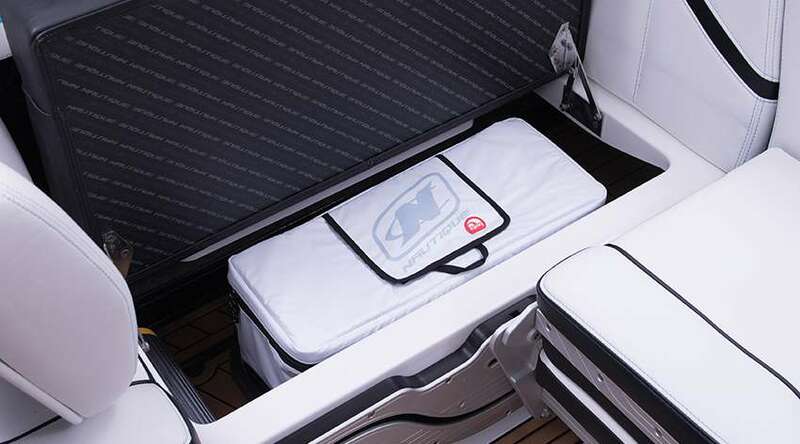 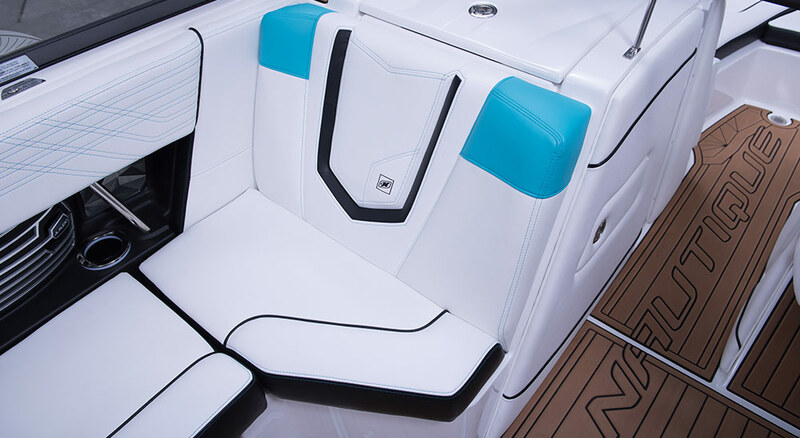 The Nautique Surf System is integrated into the 210 hull and works seamlessly to create a fully customizable surf wave that allows you to transfer to either side in seconds with the boat evenly weighted. 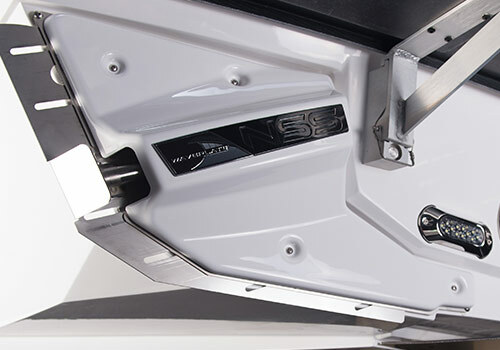 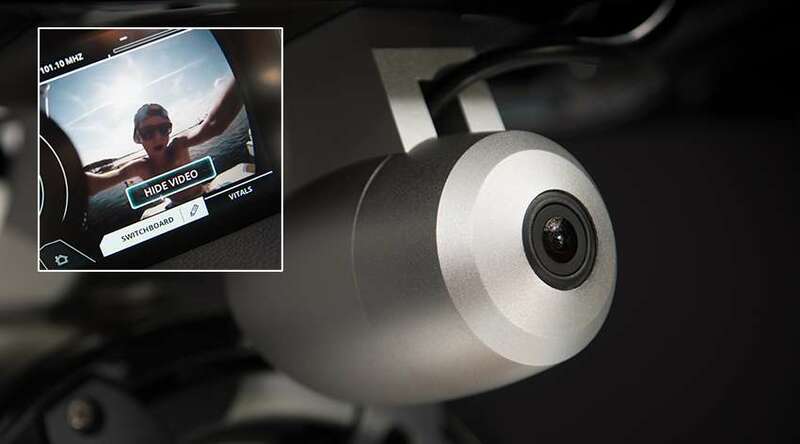 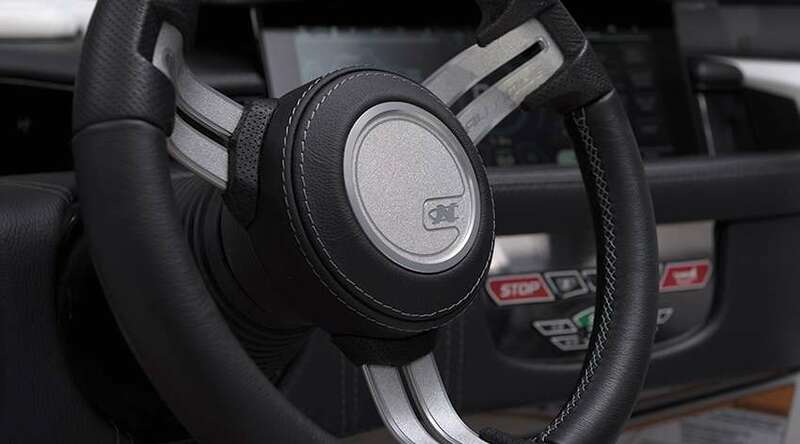 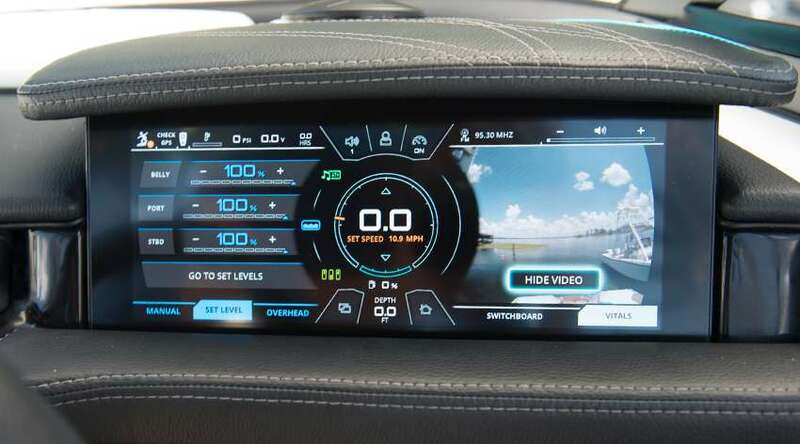 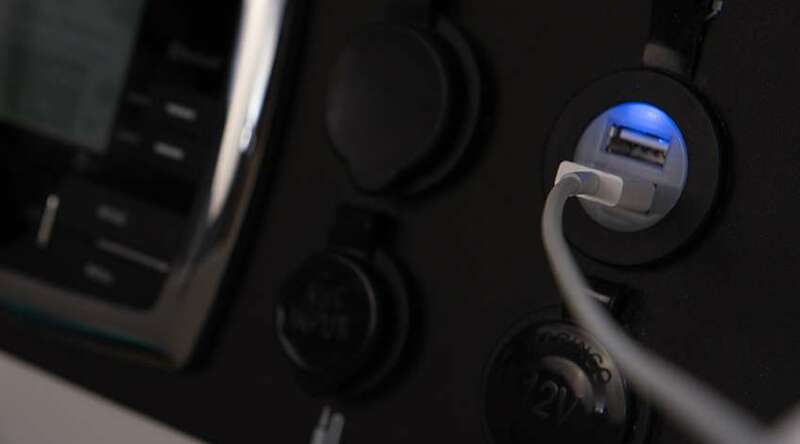 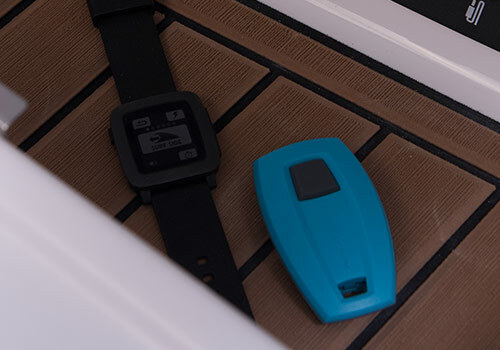 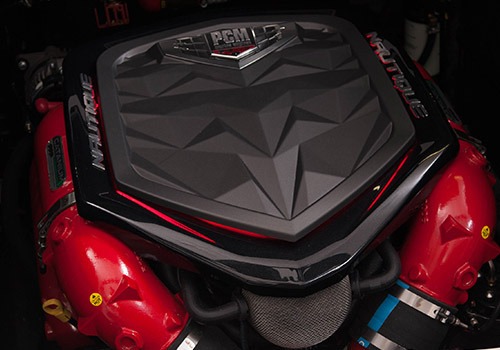 Our patented HydroGate™ fine-tunes your ride with the ability to adjust the boat’s running attitude on the fly.